A brand that boasts both luxurious quality and comfortable style, Celebrity Furniture’s collections have been at the top of the furniture industry for over 25 years. Celebrity sofas and suites give you the best in comfort, design and durability, ensuring their products can cater for your individual needs. Here at Anglia Recliners, we have a range of Celebrity couches and sofas for you to test out in our fully stocked showrooms local to Colchester and Ipswich. Our friendly, highly experienced sales team will help you find the perfect settee to suit your requirements, and with free delivery, an old furniture removal service, and a 5 year guarantee, you can’t go wrong with purchasing your perfect sofa from Anglia Recliners. For more information about our beautiful Celebrity sofas and suites, why not give us a call today? Alternatively, you can pay a visit to one of our showrooms and test out our products first hand. The Pembroke suite is contemporary, elegant and simple, featuring a ‘softer-sit’ springing system and offering the best in reclining luxury. 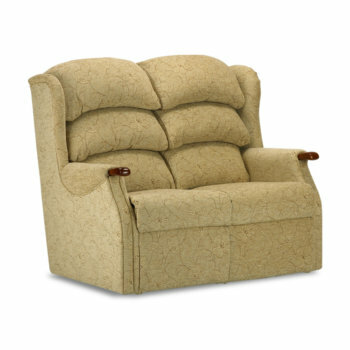 The three-tier scalloped back is designed to mould to the shape of the body, giving maximum support and comfort. 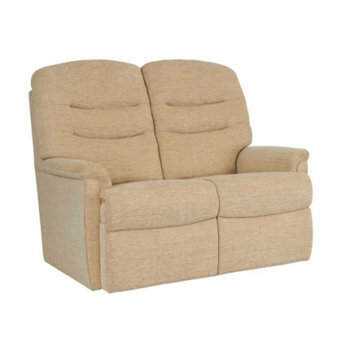 A softer-sitting recliner complete with luxurious, fibre-filled, twin cushion back with extra height for full neck/shoulder support. 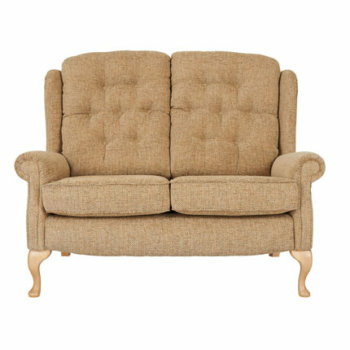 A comfortable suite with fibre-filled 3 tier back, padded side wings, full chaise footrest and solid wood grab handles for extra reassurance. 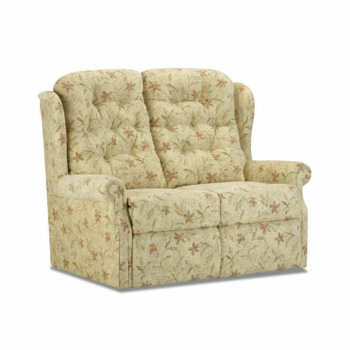 A popular traditional style suite featuring a deep buttoned back for excellent lumbar support, padded side wings and full-chaise footrest. 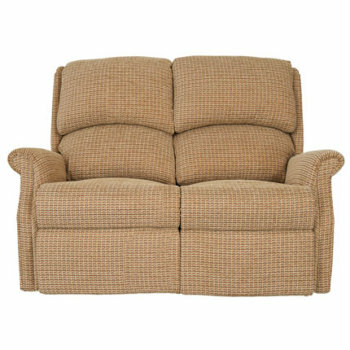 This traditional ‘fireside’ suite features solid beech legs, deep buttoned back and supportive scroll arms.